Beautiful Flag has been kept in immaculate condition since she left the yard over fifteen years ago. 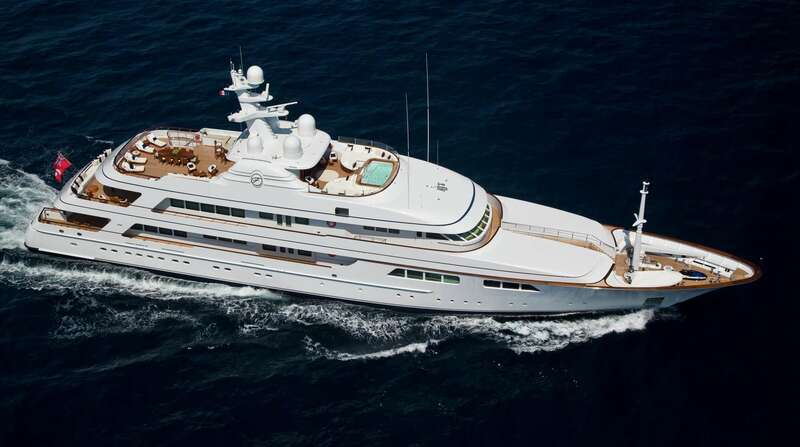 The extensive refit conducted in 2012 includes a complete interior redecoration by Chahan Minassian. Seven staterooms offer comfort and space to up to twelve guests with a dedicated crew of seventeen attending to all their needs. Be one of the first to experience the benefits of chartering this Feadship pearl.